The original Darksiders took a Zelda-like adventure game and gave it God of War-style combat. Or it took a God of War-like action game and gave it Zelda-style adventure elements. Either way, it was one of 2010’s sleeper hits whose admirers crossed the line from fan to fanatic. Which is why developer Vigil Games and publisher THQ are readying a sequel, slated to be released this summer. 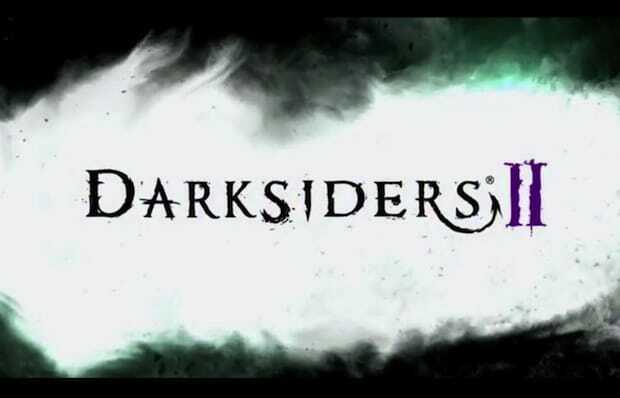 Dubbed Darksiders II: Death Lives, the game replaces the original hero, The Four Horsemen’s War, with his coworker Death. Though as we learned at a recent event THQ held at The Regency Center in San Francisco, there are a lot of changes in store for this post-apocalyptic Zelda of War.